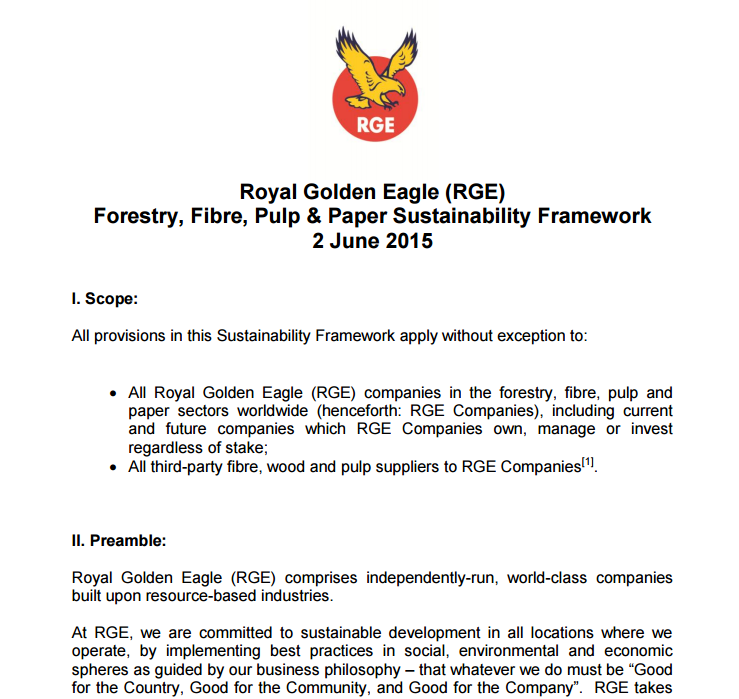 The RGE Forestry, Fibre, Pulp & Paper Sustainability Framework is a holistic policy that spells out RGE’s promise to sustainable development. This is to be achieved by the implementation of best practices in the social, environmental and economic domains. The Sustainability Framework is guided by RGE Founder and Chairman Sukanto Tanoto’s business philosophy of doing what is good for the country, good for the community and good for the company. The Sustainability Framework builds on past and existing commitments. 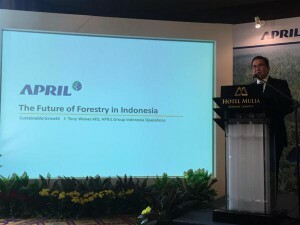 In September 2014, both Asian Agri and Apical signed the Sustainable Palm Oil Manifesto (SPOM), which commits its signatories to no deforestation in High Carbon Stock (HCS) forest areas, creating traceable and transparent supply chains, and protecting peatlands, once HCS areas have been defined by the High Carbon Stock Study. The standards in SPOM are higher than – and in addition to – those set by the Roundtable on Sustainable Palm Oil (RSPO). 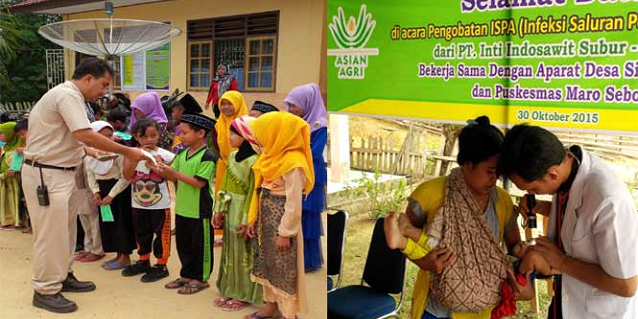 Asian Agri is also a signatory in the Indonesian Sustainable Palm Oil Pledge (IPOP). IPOP was first established in September 2014 by Kadin (Indonesia Chamber of Commerce and Industry) as an agreement among leading palm oil producers in Indonesia to improve environmental stewardship and build partnerships with key stakeholders to engage the Indonesian government on policy-making. 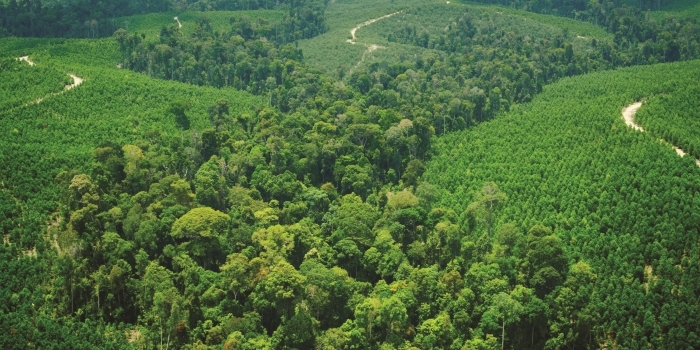 This commitment to IPOP means 60% of the global palm oil supply will be deforestation-free. Apical signed the New York Declaration on Forests in 2014. The New York Declaration on Forests is a pledge made by governments, multinational companies and campaigners to halt the loss of the world’s natural forests by 2030. It was announced as part of a United Nations summit on climate change in September 2014. Today, Asia Pacific Resources Holdings Ltd or APRIL Group released its Sustainable Forest Management Policy 2.0 (SFMP 2.0), outlining its focus on sustainability, and as a good and responsible neighbour in the local, national and global community. APRIL Group has pioneered many sustainability firsts. Its approach to landscape conservation is outcome-driven. With SFMP 2.0, it seeks to balance sustainable production forestry with conservation and landscape protection. The previous SFMP 1.0 included the unprecedented aim to have one hectare conserved for every plantation hectare. APRIL Group has today achieved 70% of that goal. 15 years ago, APRIL Group was first to implement a ‘chain of custody’ system to ensure no illegal wood entered its mills. It was also first to voluntarily adopt conservation assessments to protect rainforests within its land concessions in 2005. In addition, ten years after pioneering the adoption of High Conservation Value assessments, APRIL Group has conserved 250,000 ha in its concession areas. 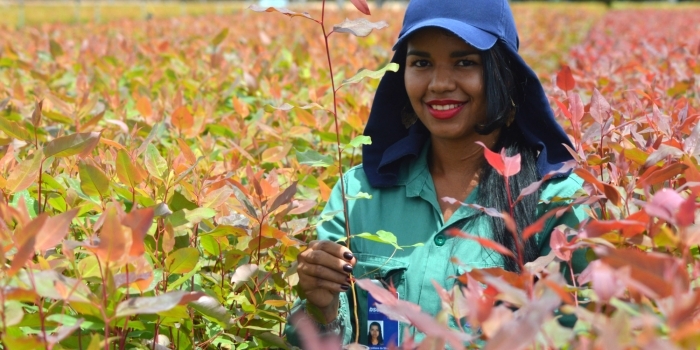 It also started eco-restoration projects on another 70,000 ha of previously degraded land. Adopting the best and most relevant standards and measures have also ensured APRIL Group’s dutiful commitment to sustainability. APRIL Group has added High Carbon Stock assessments to its other conservation tests. 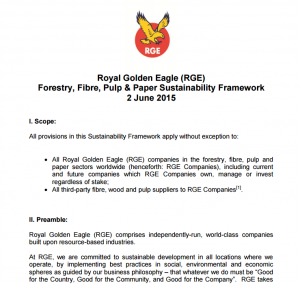 The group-wide and continuing drive towards sustainability marks RGE’s longstanding sustainability commitment and the group’s demand for results – a positive impact on the community, the nation and the environment.